To wrap up our week of semi-mystery guns, we have today a Sten gun copy made by the Polish Resistance. The gun’s owner didn’t have any details about its origin, and I have been unable to find any reference to it either. 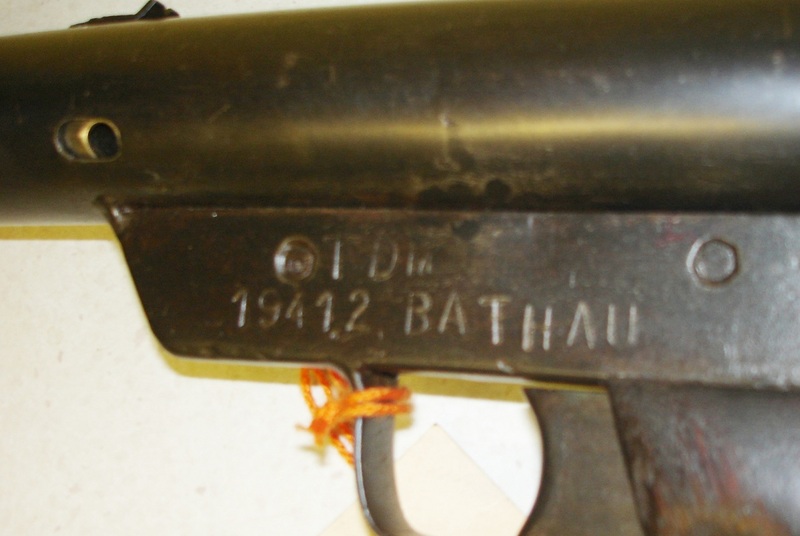 The gun is marked on the trigger housing and receiver endcap “BATHAU 19412 TDM”, and has no other visible markings. Despite a different outward appearance, the gun is mechanically a copy of the Sten – the bolt in particular looks like a very close copy. 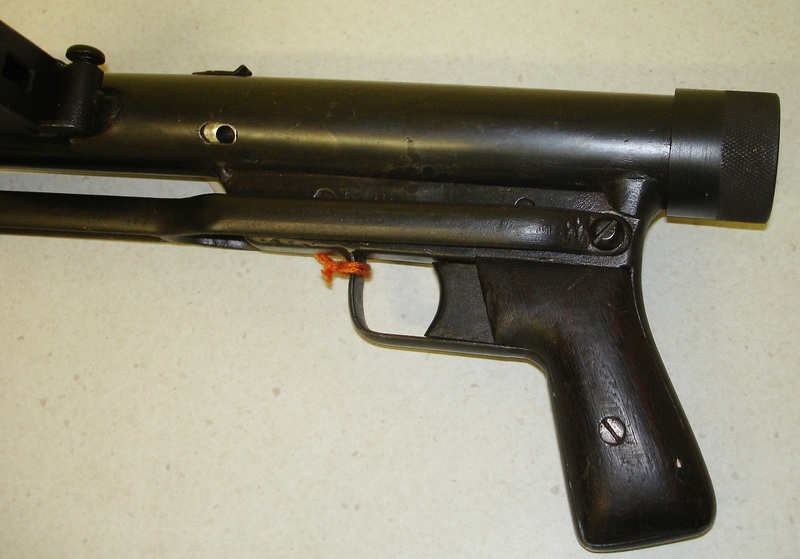 The stock, grip, and trigger housing differ from the standard Sten design, suggesting that this was probably one of a small number of guns made by a small shop. 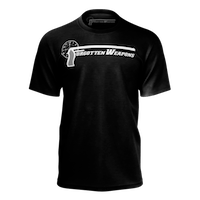 The stock is fairly well thought out – a folding design like this is much more effective for clandestine activities than the military stock, as it allows the gun to be concealed more easily. You can see all the other photos of this weapon in the gallery below, and download the whole batch at high resolution in this zip archive. I find this STEN variation very interesting, in that without major deviation from the initial design, the ergonomics and portability appear to far surpass that of the STEN itself without greatly complicating ease of manufacture or cost of materials involved. It almost seems to predict the evolution of the Sterling minus the vented barrel jacket. A couple of questions, one, is this chambered in 9mm or 7.62 Tokarev, and two, does it feed from Sten mags, MP40 mags, PPSH stick mags, or a mag design of its own? 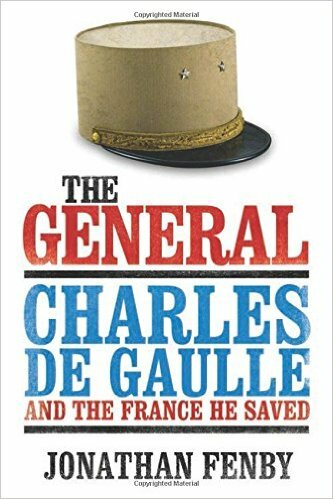 Fascinating find, thank you for sharing this! Looks like a very neat handy gun for insurgents. In my humble opinion I’d add a barrel shroud, and make the mag-well vertical, but it’s still an excellent gun for what it is. This is my favourite STEN yet! This looks like a very well-made gun in spite of ( or perhaps because of ) its small shop production roots. How did it stack up for reliability and general performance vis-a-vis the original Sten design? This word stamped on it is not in Polish, at any rate. I don’t know who made it, but Polish origin is VERY unlikely. Hmm…well, the reason I said Polish was because that’s what the gun’s owner told me. Any thoughts on its origin, if not Poland? I think Leszek Erenfeicht is right, this doesn’t seem to be Polish. Of course, there is ever so little chance that this is just a one-off made gun, someone’s attempt to make an SMG (just like those chinese mystery guns)and, since many decades passed since WW2, who knows who had this gun and if that person didn’t add that “BATHAU” line. But yes, this is extremely unlikely. This SMG very loosely resembles other great Polish WW2 era submachine gun: Błyskawica (from Polish – lightning). I have some crudely made STEN parts that were thought by the seller to be resistance parts. I bought them because I’m deeply interested in clandestine warfare. Now, where did I put the GD things? That suggests a date of February 1941, long before the Gauleiters were trying to organuse MP 3008 production. But as a date it makes no sense, because the original prototype Sten was only completed in January 1941… too early for anybody overseas to copy. BATHAU sounds like a German place name, but it’s not in my gazetteer. It might be a former German place name of someplace that’s now known by a Polish, Czech or Russian name. There is a Bathau Farm in Denmark that breeds cows. There is a German trailer manuacturer called BaRthau, that German-speaking natives seem to occasionally type as Bathau. It could be some forgotten Resistance or Nazi acronym? You have pretty much hit the nail on the head. I tried researching the “Bathau” name shortly after Ian posted this article and came up with the same results ( I noticed other contributors to this site also ended up like this ). The case may be that the manufacture of this gun was so limited in its scope and quantity that few, if any, records of it survive to this day, especially when one takes into account wartime exigencies. Just a thought. Ah. I hadn’t seen the markings on the receiver cap — identical to the markings on the trigger housing, and the marks on the trigger housing I took for periods are not duplicated on the receiver cap, suggesting they’re probably not periods. My bet is for Denmark, maybe we should ask them. I sent an email to the site admin, and he (Søren Rasmussen) said it didn’t look like any Danish production he was familiar with.